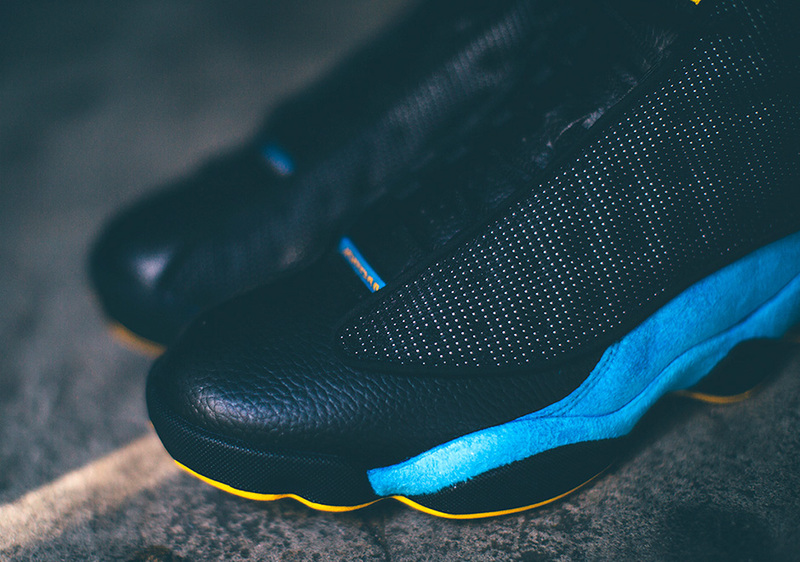 The Air Jordan 13 “CP3” will release on November 7th, 2015 at a retail price of $200. 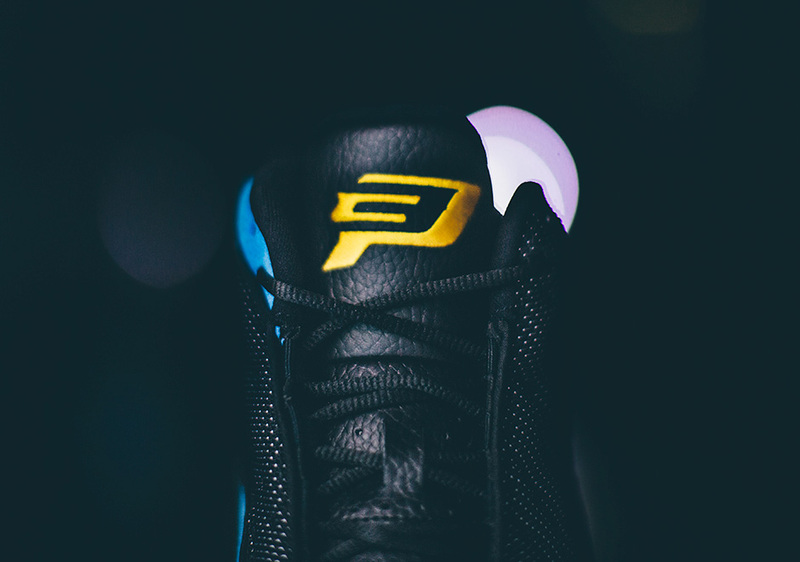 Although Chris Paul is now officially part of the Clippers, Jordan Brand continues to tell the story of the former Hornet with a special PE release set for next month. 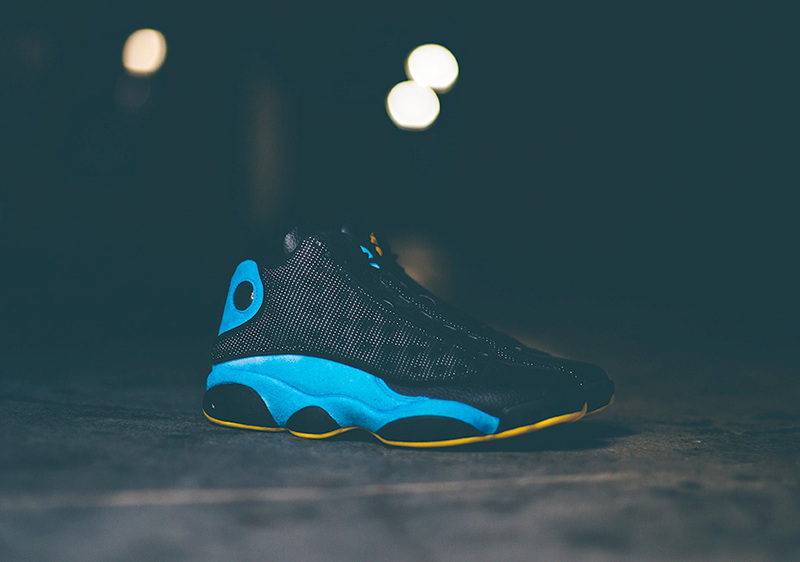 The Air Jordan 13 “CP3” Hornets sports the “Away” colorway and features Chris Paul’s logo on the tongue. 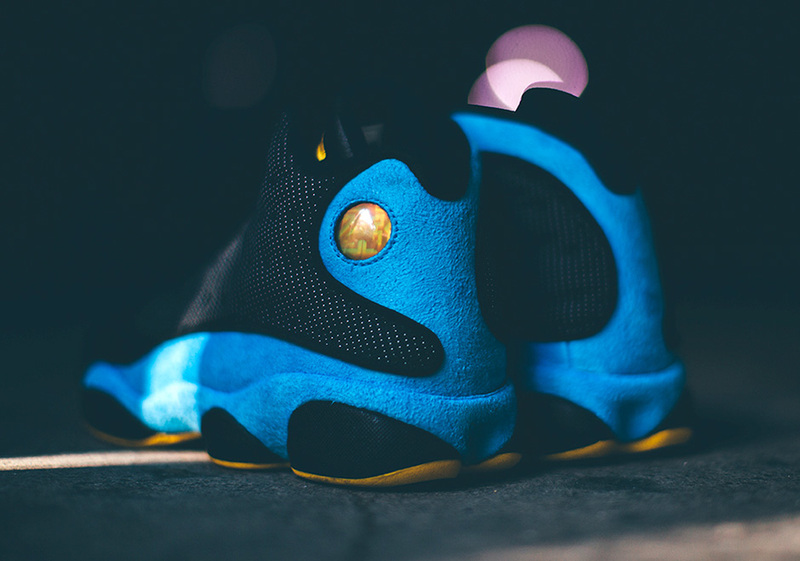 The official colorway for this upcoming Air Jordan 13 is Black/Sunstone-Orion Blue, which was also the official colors of the Hornets away jerseys. Look out for these and stay tuned with us for more new. 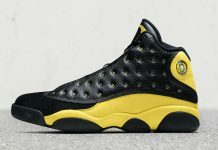 You can also expect these to arrive at U.S retailers across the U.S like Social Status. 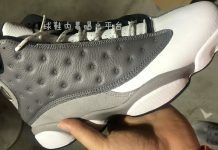 those look sick and how limited will these b! !